The most common type of massage. 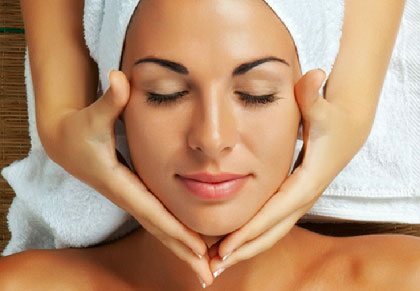 Swedish massage combines various hands-on techniques including gliding, kneading, and cross- fiber friction to break up muscle knots, called adhesions. Every part of the body has been covered. During the treatment a body oil is applied. You feel so relaxed and less tired after the treatment. Full body relaxation massage with aromatherapy oils includes your back, the front and back of your legs (including thighs), your feet, your arms and your abdomen. During one hour , this treatment will totally relax you and help drive out tensions. It’s a perfect antidote to the stresses of modern life. For all those who have very stressful day and feel the back so tense. That massage is exactly for you. Body oil is applied during the treatment to completely relax the client. Enjoy that relaxing massage in combination with our Aromatherapy oils, will completely relief the stress. Feel like a new person just after 30 min.